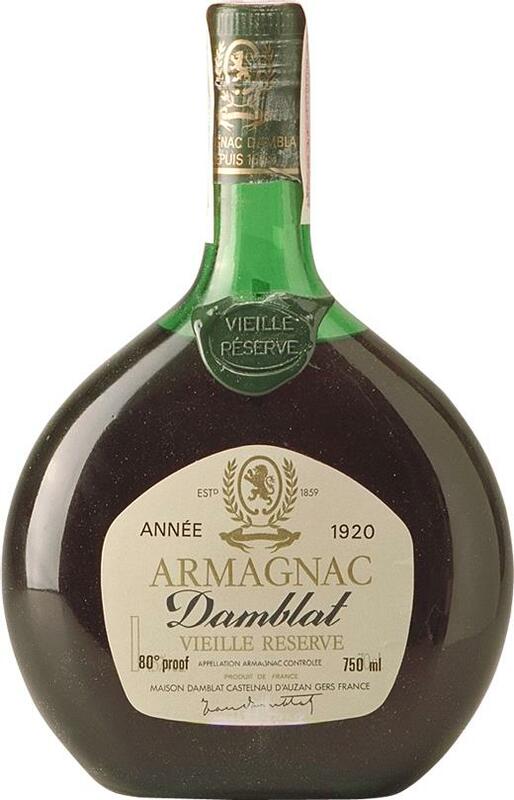 The Damblat and Havion family have been making Armagnac at the Chateau in Ayguetinte Village since 1859. Surrounded by vineyards, the Chateau was first built by the Templers in the XIII century. 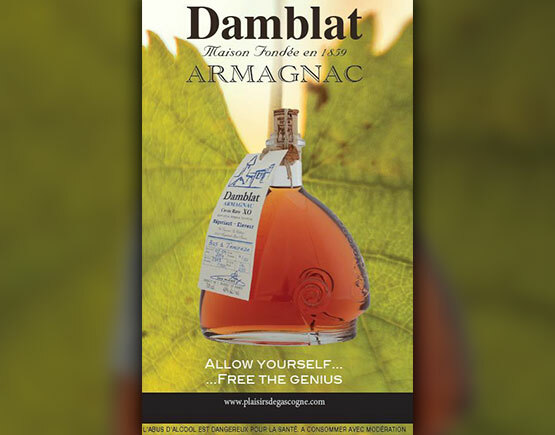 Damblat blends brandies from the regions of Bas Armagnac and Tenareze. Matured in oak barrels for a minimum of 10 years.